The race started with Mark Webber on the pole. 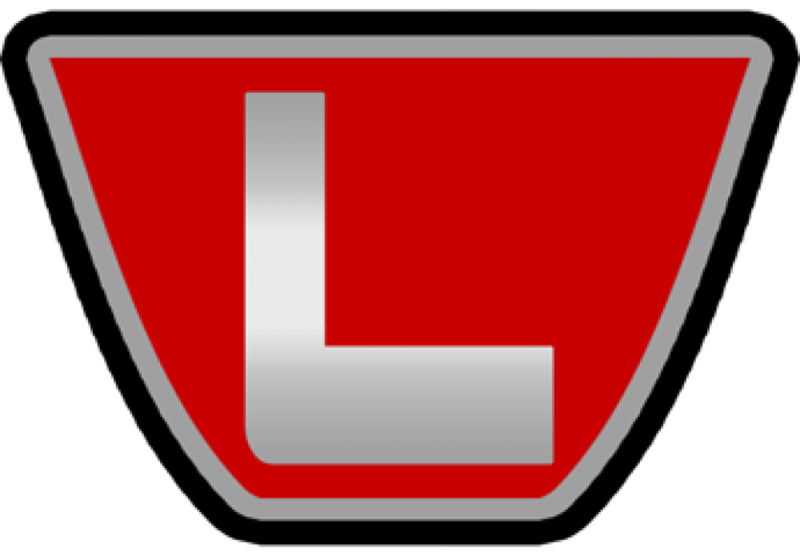 The soon to retire driver was looking for a win to end his career on a high but had a typical Mark Webber start which saw him fall from first to third through Turn 1. His start wasn’t as bad as Kimi Raikkonen’s, though. The Iceman was relegated to last after failing post-qualifying inspection. He slid in Turn 1 and broke his front suspension when colliding with a backmarker. 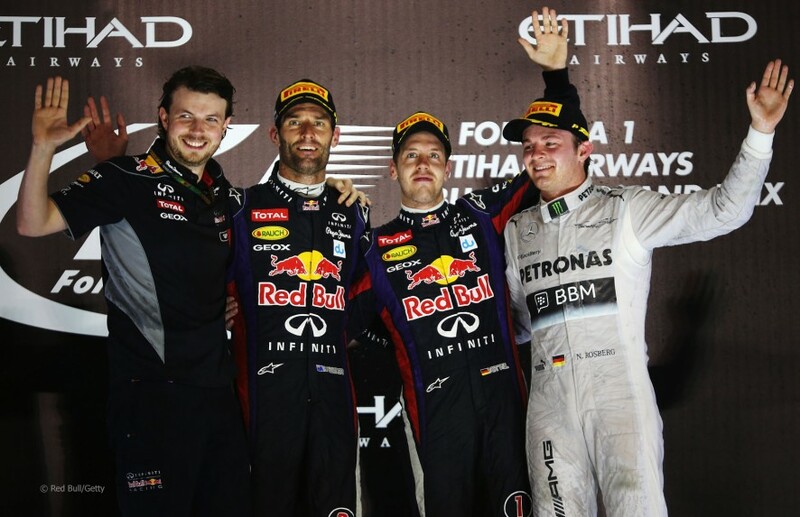 That ended his race before it really started and ended his chances to repeat in Abu Dhabi. Upfront, Vettel led the field and, as always, quickly started to gap the other runners. Webber ran into problems with his KERS which allowed him to fall back into the clutches of Romain Grosjean. The Red Bull team enacted a solution from the pit wall to correct the problem which allowed him to hold off Grosjean through the first round of pit stops and later get by Nico Rosberg who was struggling to keep the rear tyres alive on his Mercedes. There wasn’t much else that happened in the race. Vettel took the lead off the start and dominated en route to his 11th win this season and 7th in a row. Webber finished 2nd in what has been a solid, if unspectacular, season, though I’m sure Red Bull would be chuffed if Ricciardo could duplicate this next season. Nico Rosberg rounded out the podium in 3rd. Romain Grosjean finished in 4th which is where he ran most of the day. Fernando Alonso started in 10th but clawed his way forward to 5th by the end. The Force Indias were the only cars to one-stop the race with Paul di Resta coming home 6th. Lewis Hamilton nursed his tyres home to 7th. Felipe Massa scored an 8th as he looks to secure a Williams drive next season. Sergio Perez was the lone McLaren in the points in 9th. And Adrian Sutil rounded on the top ten in the other one-stopping Force India. The 2014 Formula One calendar will go under an expected revision before the schedule is finalized by the FIA. This weekend, it was reported that both the New Jersey and Mexican rounds of the championship will be removed from the calendar which means that next season will feature 20 Grands Prix. The Mexican Grand Prix is being cancelled because there isn’t enough time to construct a new pit complex and alter the track ahead of next November’s planned race date. It’s expected that this will lead to the Brazilian race getting moved so there isn’t two off weekends between Austin and Sao Paulo. 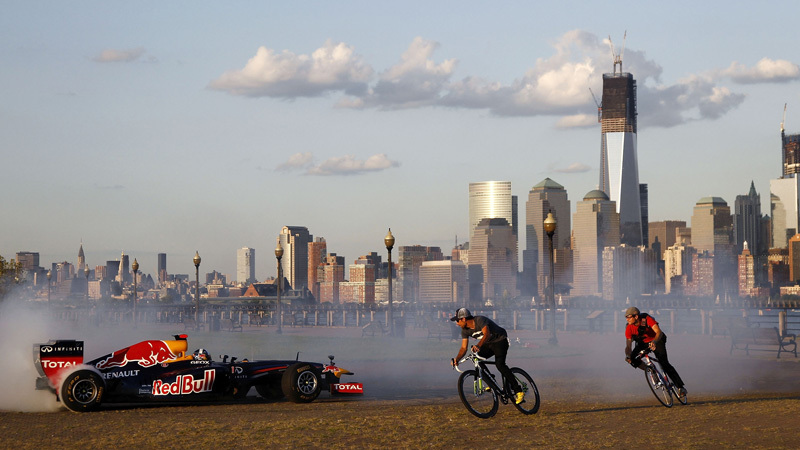 As seems to be the norm for the Grand Prix of America in New Jersey, the race has also been postponed for another year. This year’s problem is a lack of finance according to Bernie Ecclestone rather than the usual inability to be prepared on time. Granted, this race was setup for failure from the start having been put in the middle of a planned back-to-back-to-back with Monaco and Canada. That would have been pretty much logistically impossible. So we’re down to 20 races next season which should make the teams somewhat happier. Now we just have to if it’ll stay there with the addition of the Russian Grand Prix in Sochi. 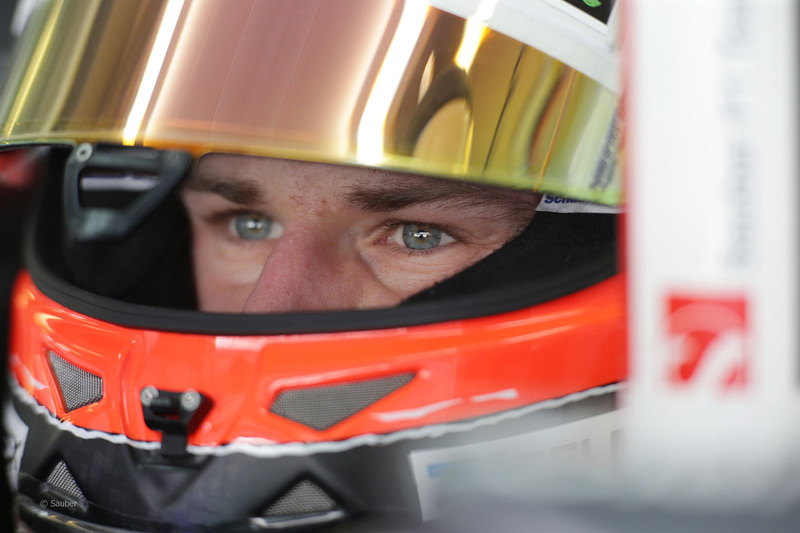 As prized as he is in the driver market, Nico Hulkenberg might be the odd one out next season because he doesn’t have the level of personal sponsor backing to get him a top seat next year. Reports say that Lotus’ pending new investor, Quantum Motorsports, wants Hulkenberg in the car next season but with the deal between Lotus and Quantum reportedly held up due to international finance regulations, they may need to bring in Pastor Maldonado and his sponsor, PDVSA, to keep the team afloat. The Hulk’s only other alternative may be signing with Force India. His 2012 team is said to have offered him a two-year deal. Whether he will replace di Resta or Sutil has yet to be determined but I’d imagine it would the latter on his way out. It’s unlike that Hulkenberg will return to Sauber in 2014 since Sebastian Vettel told the press this weekend that Hulkenberg hasn’t been paid for his work this season. 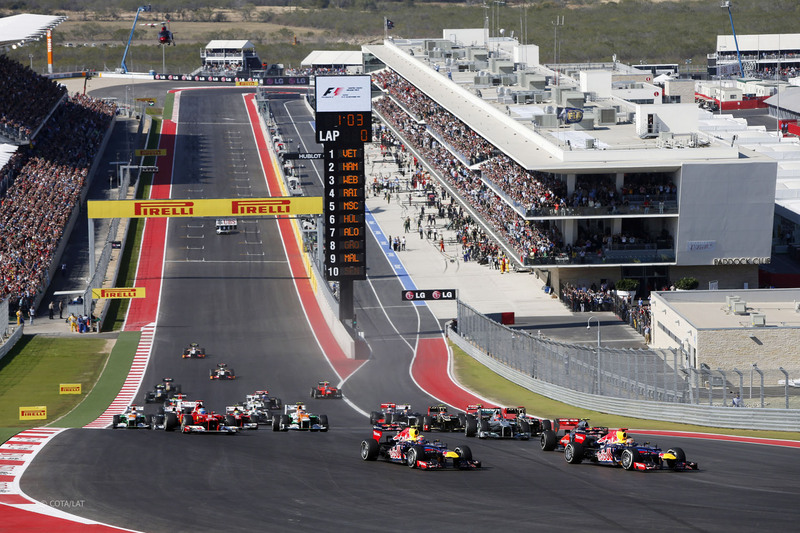 The next round of the 2013 Formula One World Championship is in America as the circuit returns to Austin, Texas, for the United States Grand Prix. Last year’s debut at the Circuit of the Americas was won by Lewis Hamilton but was probably noteworthy for the introduction of the Pirelli podium Stetsons. 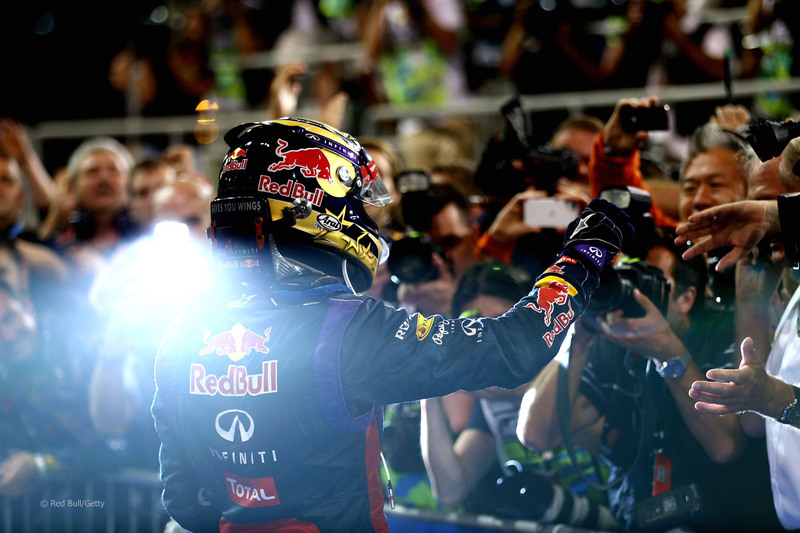 The United States Grand Prix is one of only two Grands Prix on the calendar that Sebastian Vettel hasn’t won. The other is the Hungarian Grand Prix. If he can secure his eighth straight win, which is more than likely given his recent form, he would move ahead of Michael Schumacher for 2nd most consecutive race wins. That’ll be a fun record chase to see.